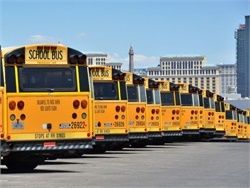 The state earmarks $130 million for electric buses. 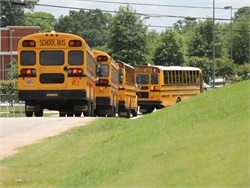 The mitigation funding is expected to become available starting in early 2019. 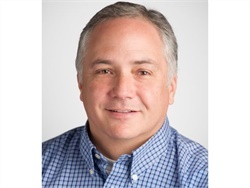 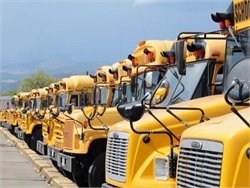 John Gonzales, a senior engineer for NREL, discusses alt-fuel trends, funding from the Volkswagen settlements, and the potential of electric school buses. 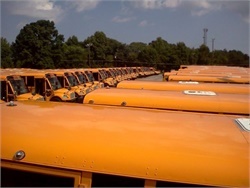 Operators see reliable and quieter operation, fuel cost savings, and longer brake life. 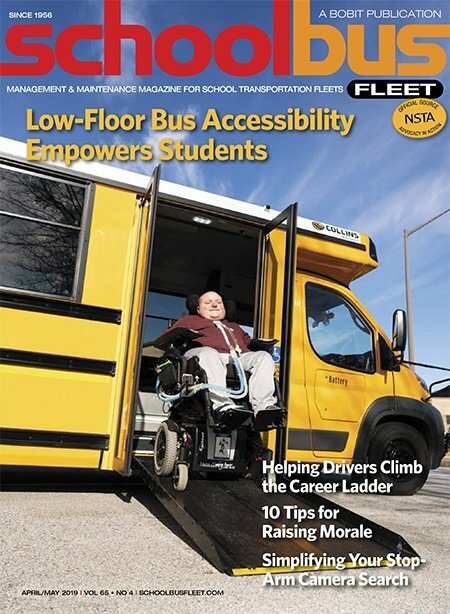 They recommend partnering with utility companies, installing charging infrastructure before receiving buses, and extensive driver training. 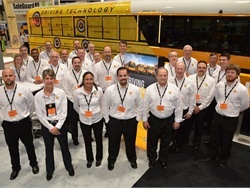 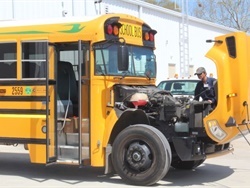 The New York State Bus Distributors Association recommends including all viable clean-engine technologies in a replacement program. 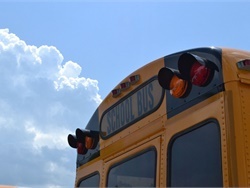 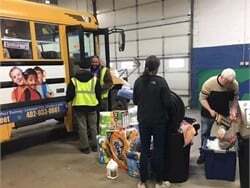 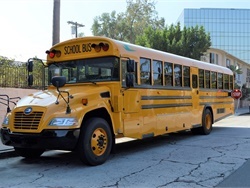 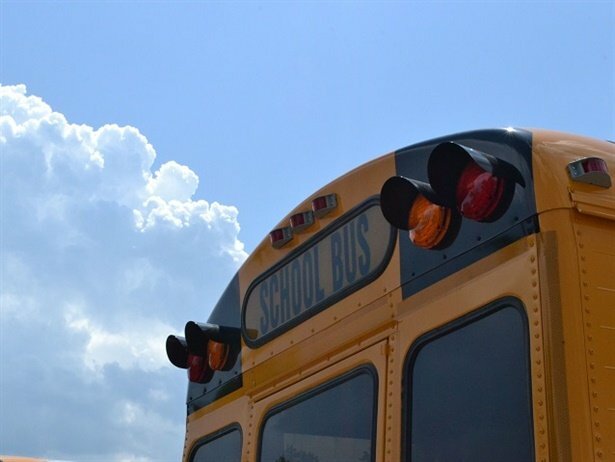 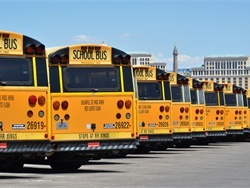 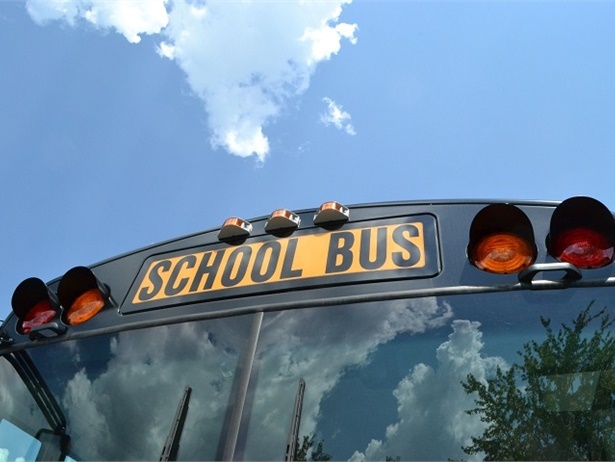 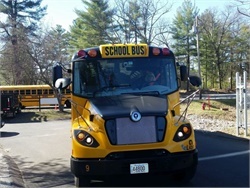 As state agencies work out plans for their share of the Volkswagen diesel mitigation funding, it has become clear that allocations for school buses will vary widely from state to state.